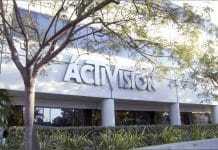 Publisher Activision Blizzard has officially begun laying off hundreds of its employees this afternoon. The long-rumored news that the company would start to layoff employees was confirmed by Activision Blizzard CEO Robert Kotick during a conference call with investors stating that the AAA publisher intends to eliminate 8% of its workforce. Nearly 800 of the companies staff will become unemployed as a result. Notifications were sent out this afternoon to those affected, including employees that work at Activision’s various organizations, Blizzard and King. Kotick started the call with investors by stating that the company had “once again achieved record results in 2018″ but that the company would start to consolidate and restructure its business model after numerous financial failures incurred by the company over the past year. 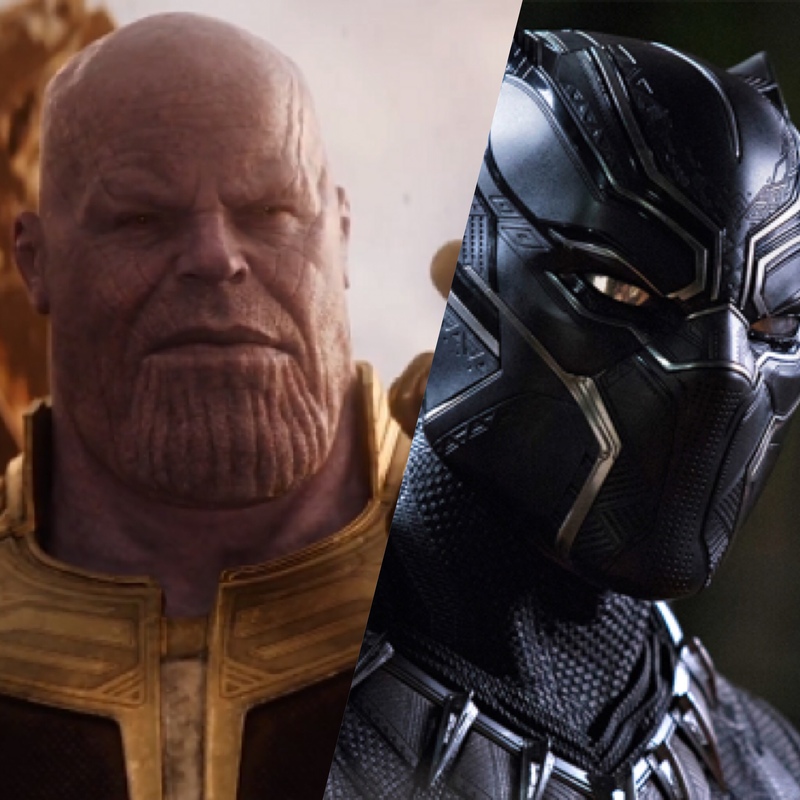 He also said that Activision’s overall expectations for 2019 are much lower than they were in 2018. The departments that are largely being impacted by the consolidation and restructuring are non-essential to the publisher’s day-to-day operations and increasing the number of employees in the game development departments for franchises such as Call of Duty and Overwatch. 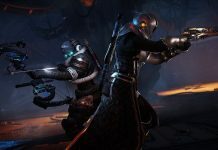 Inside sources with knowledge of the layoffs have reported that the reductions have affected Activision, Blizzard, King, and some of the publisher’s other development studios such as High Moon. The layoffs at Blizzard have reportedly only had an impact on departments unrelated to game development. It was originally speculated that the developer’s publishing and e-sports departments would be affected the most by the layoffs, but that is now false. The announcement of these layoffs comes after months of rumors and speculation that the AAA publisher was developing plans to cut costs following poor financial performance over the past few months. 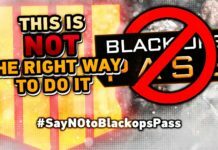 Before today every Activision employee had showed up to work as normal with no idea as to whether they would be one of the unfortunate ones to be cut. Employees at the company reportedly were traumatized, crying, and hugging in the parking lot as a result of the uncertainty. 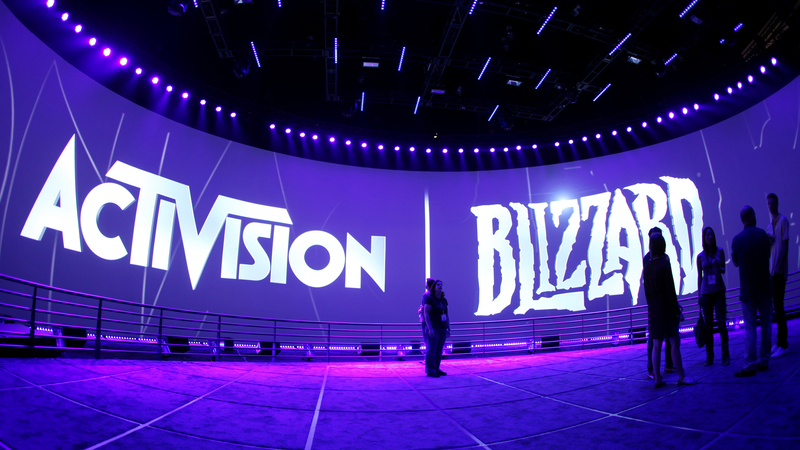 What this could mean for the future of Activision Blizzard and what could happen to these now 800 unemployed people is uncertain. One can only hope that they find steady work in the coming months. What do you think of this news? 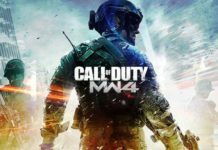 What do you think will happen with Activision? Let us know in the comments below!